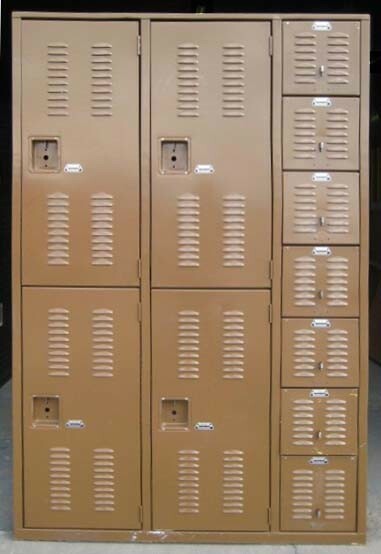 These 10 Compartment Uniform Box Lockers are available on www.buyusedlockers.com where they have a huge selection to choose from if we need additional supplies. 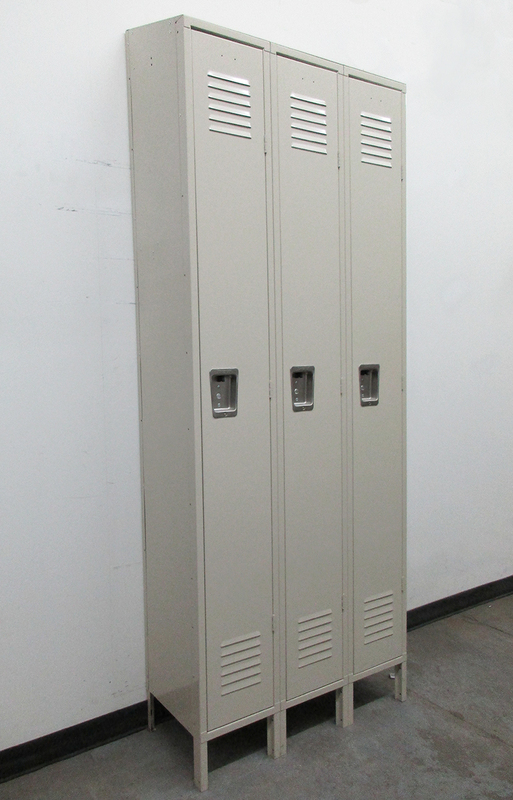 Dimensions: 17" x 16" x 78"
This 10 compartment unit has 1 large door for access to all 10 compartments. 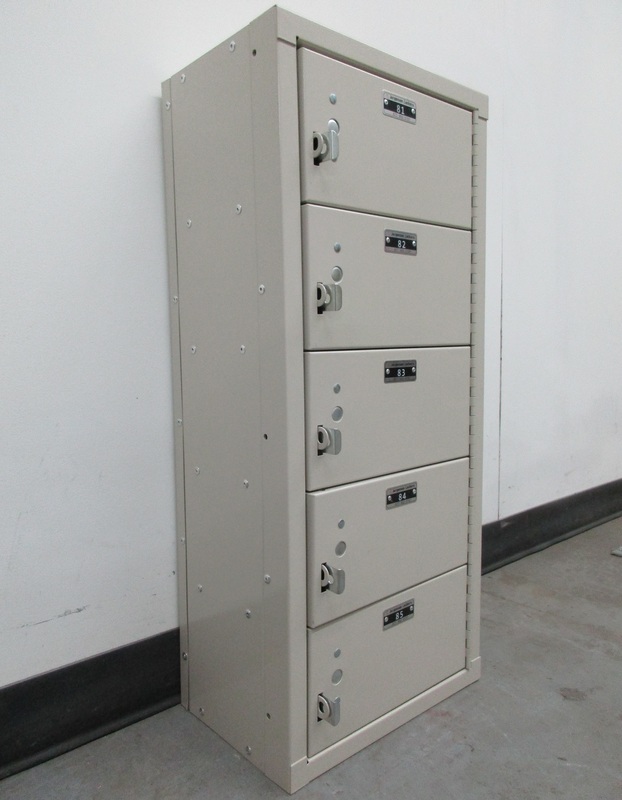 Great for package or bulky item storage. 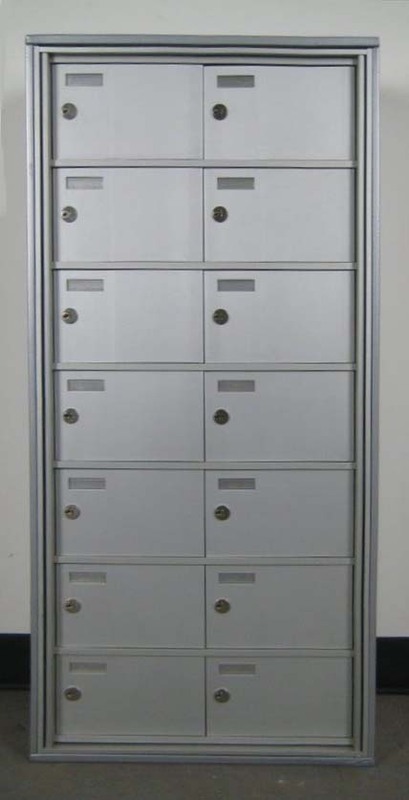 3 locks options available: Key Lock, Combination Lock and Turn Knob. Size is 16-1/2" wide x 16" deep x 77-1/2" high.